“No smiling during this song” expressed Natalie. However there was a slight grin detected during the line ‘I kinda like it’ as the defiant Dixie Chicks anthem ‘Not Ready to Make Nice’ reverberated around the Birmingham NIA (even the ticket hasn’t quite let go of the original name). This defining track of the Dixie Chicks transitional period had its rightful place at the start of the encore. It signalled the end was approaching on the first date of the first proper UK tour in thirteen years and the packed arena was left in little doubt that this was Dixie Chicks circa 2016. The most important aspect had to be that the girls were back in full pomp and glory, splashing out on a lavish show and filling the air with a deluge of much loved songs. Half hour into the show, you couldn’t help but feel that you were witnessing the unfinished business from 2006’s Accidents and Accusations Tour. 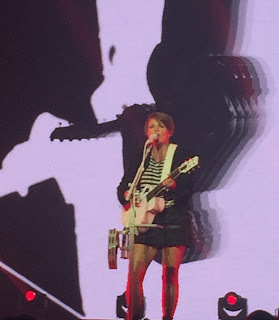 While that set of dates did visit London for the ‘return to the scene of the crime’, the anticipated UK provincial roll out didn’t materialise and that was the Dixie Chicks done, or so we began to think. There is still little hint of the band heading back into the studio, but the massive announcement of ‘MMXVI World Tour’ re-awoke the phenomenon that is the Dixie Chicks. 2016 was also straight out of the 2006 sound base, with a five piece touring band heavily leaning in the rock direction selected to back Natalie, Emily and Martie. Four of the first six songs were lifted from the Rick Rubin produced album TAKING THE LONG WAY, headed by ‘The Long Way Around’ before launching into Natalie’s guitar riff assault on her home town in ‘Lubbock or Leave It’. As soon as the opening strobe lighting and highly visual stage show had settled down, the hugely creative and spectacular background video show kicked in playing a significant part in the band getting over their messages and inspirations. This included a lyric video for ‘Easy Silence’ and a montage of domestic abuse headlines accompanying ‘Goodbye Earl’. Yes, he was killed for the umpteenth time, the band continue to show no remorse and the crowd sing along to every word. This conclusion of this classic brought a small scene changing break and a few moments to reflect on the first segment of the show. In light of a recent seismic event, especially in American music circles, a Prince cover was included and Natalie strained every ounce of her vocal talent to belt out a version of ‘Nothing Compares to You’. The other key observation from this part of the show was the reworking of ‘Long Time Gone’, answering questions in how they were going to reflect their country heritage. It was clear from the start that the band set up was very much in the rock camp complete with piano, keys, drums, guitars and notably a lack of pedal steel. 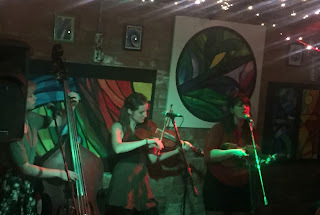 Of course this does not detract from Martie’s fiddle playing which was given plenty of opportunities to blossom over the two hours and Emily switching between banjo, lap steel and occasionally Dobro. Following a swift scene change, the stage was condensed to focus on the more roots material with Natalie leading off this section of the show with a glorious acoustic version of ‘Travelin’ Soldier’, not that any other version would do this fantastic song any justice. By now the band had joined the girls at the front of the partitioned stage and they all contributed fantastically on ‘White Trash Wedding’, with even the mandolin making an appearance. 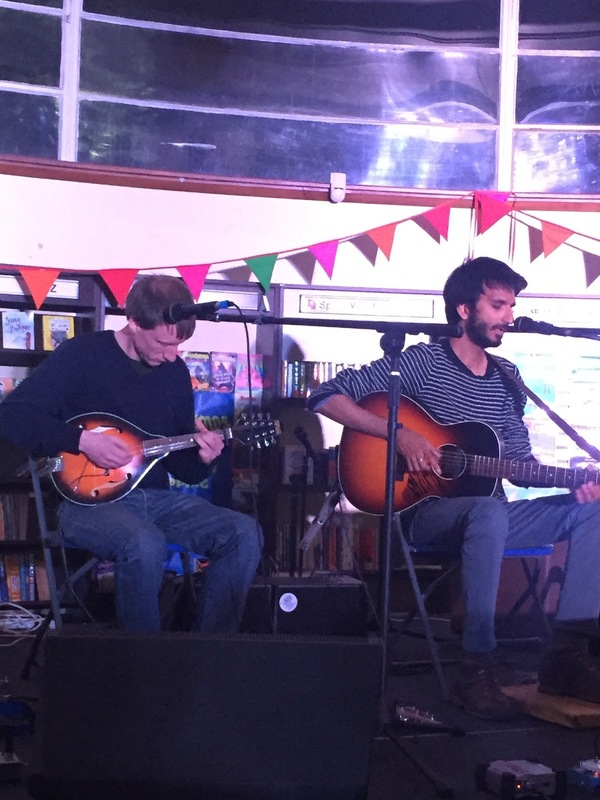 Following band introductions and subsequent temporary departures, we were left with the trio improvising on a bluegrass influenced instrumental medley of a couple of popular non-country contemporary songs. One long term feature of the Dixie Chicks is their total admiration for Patty Griffin. Two of her songs featured on the multi-million selling album HOME and duly ‘Truth #2’ and ‘Top of the World’ found their rightful place in this evening’s set list. A third Patty Griffin song featured during the show’s intimate section when the band covered ‘Don’t Let Me Die in Florida’. 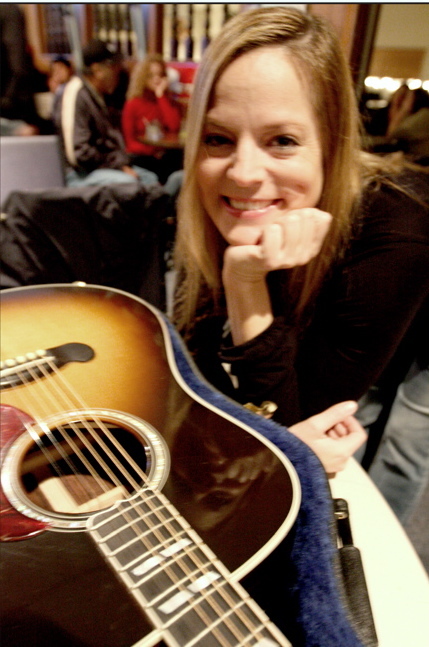 Natalie introduced it as a new song for the Dixie Chicks, although it appeared on Patty’s 2013 album AMERICAN KID. Perhaps this suggestion of a new song did give a glimpse of hope that the band recording hiatus may end at some point. While on the subject of covers, there was the usual superb version of Dylan’s ‘Mississippi’. Usual, in the fact that it has appeared in the set list of the band’s sporadic shows over the last decade including their appearance in London at Country to Country in 2014. Before we end on covers, Ben Harper’s ‘Better Way’ was a suitable closer for the Dixie Chicks 2016, containing an important message and reflecting the musicians who Natalie has worked with since the now distant country music industry divorce. 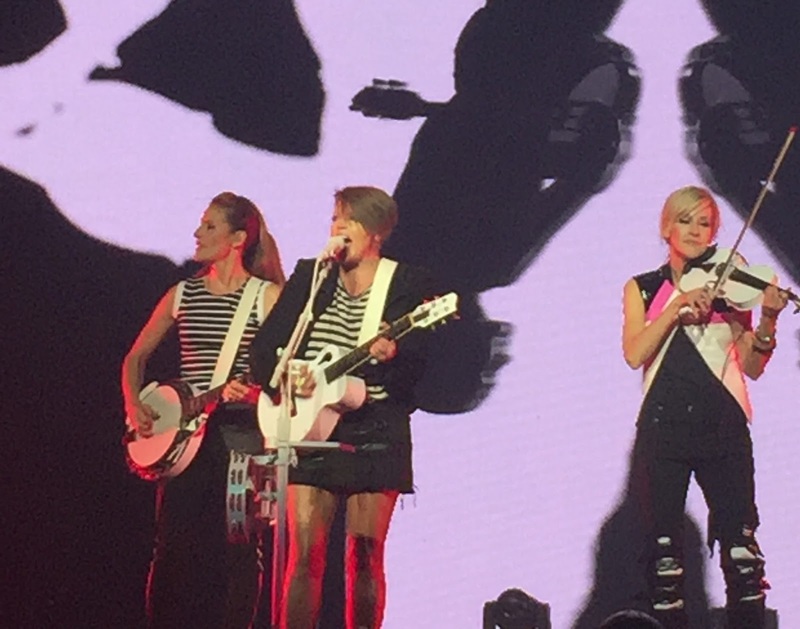 For many folks, on this triumphant return, the thrill was in hearing and singing along to so many old Dixie Chicks favourites in the final part of the show. 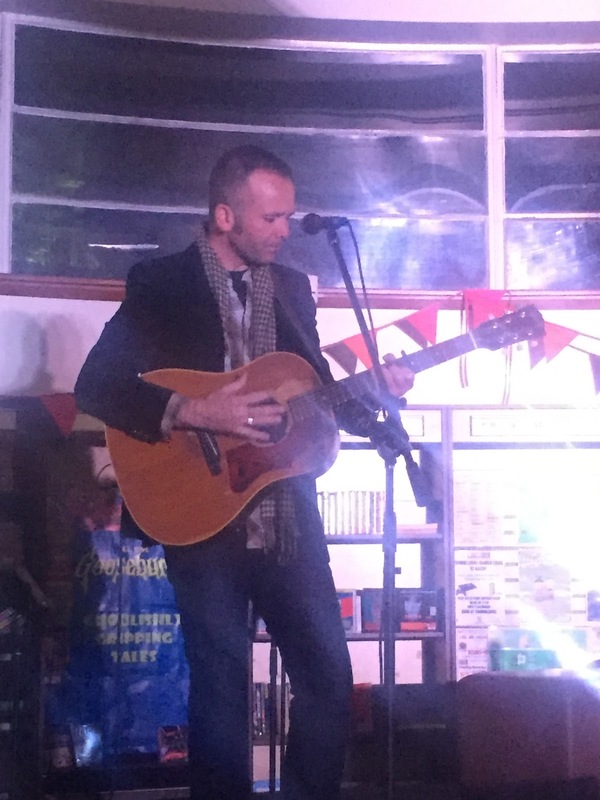 ‘Cowboy Take Me Away’, another song a little different minus pedal steel, soared around the arena with gusto and the audience played their part perfectly for the orchestrated unaccompanied chorus piece of the coming of age anthem ‘Wide Open Spaces’. Natalie still possesses all the old sass when pouring her heart and soul into ‘Sin Wagon’ and the Dixie Chicks version of ‘Landslide’ does this Stevie Nicks song complete justice. The final section commenced with a red, white and blue ticker tape shower filling the front of the arena as ‘Ready to Run’ was bashed out with an accompanying large screen video displaying a parody of the American political system. This was the sole reference to politics all evening with Natalie keeping the chat to a minimum generally. 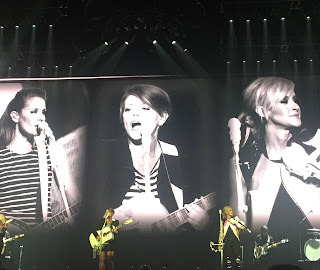 This was an evening that few thought we would ever see again and for two hours the Dixie Chicks showed a Birmingham audience, thirteen years since last playing the city, that they are still a force to be reckoned with. Upon hearing ‘Goodbye Earl’ for the first time many years ago, the hook was complete and they still remain my favourite American band to date. The promise to return was made by Natalie and everybody present should hold her to that. The thorny subject of new material will need to be addressed at some point if this is to be materialised, and you get a general feel of the direction that it will head. The country influence will never wane, Emily and Martie will see to that, but Natalie is such an inquisitive and explorative artist that she should be trusted to freely wander. 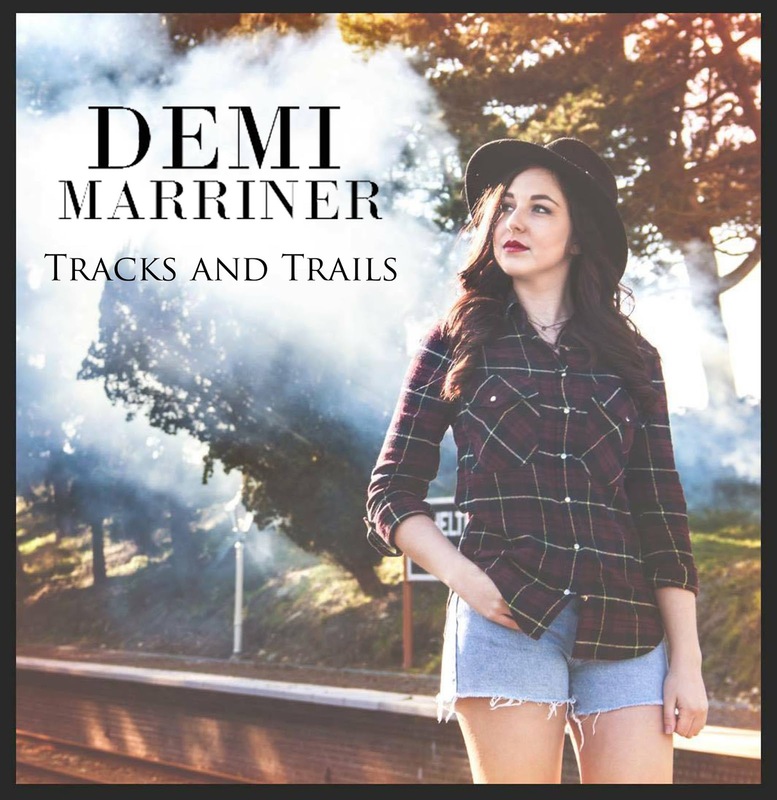 Her solo album of a couple of years back MOTHER showed what she can do and hopefully she will make her professional life more prolific from a recording perspective. The Dixie Chicks flame has flickered, dimmed a little and nearly been extinguished but now in 2016, it’s approaching oxygen fuelled status and ready to burn brightly again. They are such a special act and sharing their music with a wide audience will thrill many adoring fans. Tonight at Birmingham’s Barclaycard Arena, the re-emergence was complete and anticipation grows for what next? 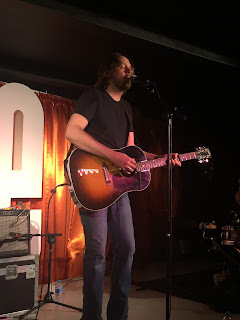 There seems to be two constants at a Hayes Carll gig: ‘Beaumont’ is the opening song and nobody leaves the venue disappointed. Maybe the sample of witnessing four shows over eight years is a touch small, but who cares now that Hayes has his compass set in the direction of the UK once again. Having dipped his toe into our cooler climate last year after a lengthy break, the promised quick return has materialised with a significant step up in presentation and impact. 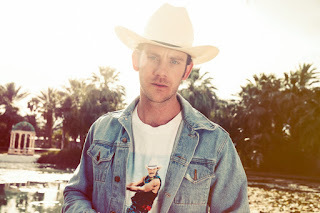 The major upgrade from last year was the introduction of pedal steel, and the dual skills of Geoff Queen injected unbelievable vibrancy into the amazing depth of Hayes’ songs. The new album may be shedding an introspective and mellow light on his current recording status, but for an hour and half tonight on show was the full breadth of what makes Hayes Carll such an exceptional artist on the contemporary Americana circuit. The trio on stage for this year’s run of dates was heralded as the Gulf Coast Orchestra with percussionist Mike Meadows joining Geoff Queen as the travelling sidekicks to Hayes. Both are key players on the Austin and wider Texas music scene with a list of impressive associations starting from Kelly Willis, Bruce Robison and Sunny Sweeney before branching out into many other influential performers. The input from Geoff and Mike this evening was invaluable. Geoff added segments of exhilarating electric lead guitar to heaps of emotive pedal steel, while Mike’s innovative percussion had a profound effect on how the songs were received by an enthralled audience. Hayes was just the same straight laced Texan introduced to British audiences nearly a decade ago with the LITTLE ROCK album. His inimitable style, deep rooted lyrics and cool delivery makes him a distinctive performer. Before eulogising in some of the finer detail of the headline set, full commendation needs to be reserved for Roxanne de Bastion who has been performing the opening duties throughout the tour. Whilst being aware of Roxanne via her association with Hidden Trail Records, this was the first time giving her music serious attention. 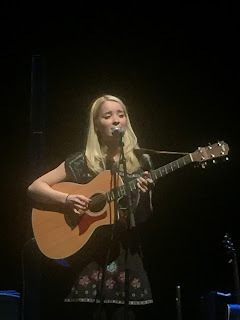 What revealed itself was a confident and assured singer-songwriter possessing a string of impressively assembled songs. 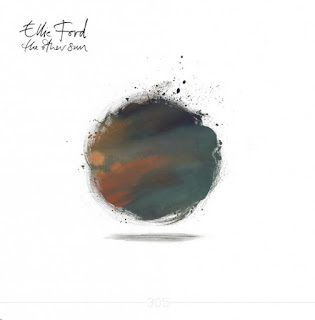 The two which particularly made you sit up and notice were ‘Wasteland’ from her latest EP and a new song titled ‘Run’, hopefully lined up for inclusion on a future release. The link between these two finely crafted songs was Roxanne’s continental heritage with the former being inspired by change in the city of her upbringing, Berlin, and the latter, her Hungarian grandparents. To end on an upbeat note, Roxanne conducted some audience participation with ‘Red and White Blood Cells’ and the stage was duly set for the guys to do their thing. 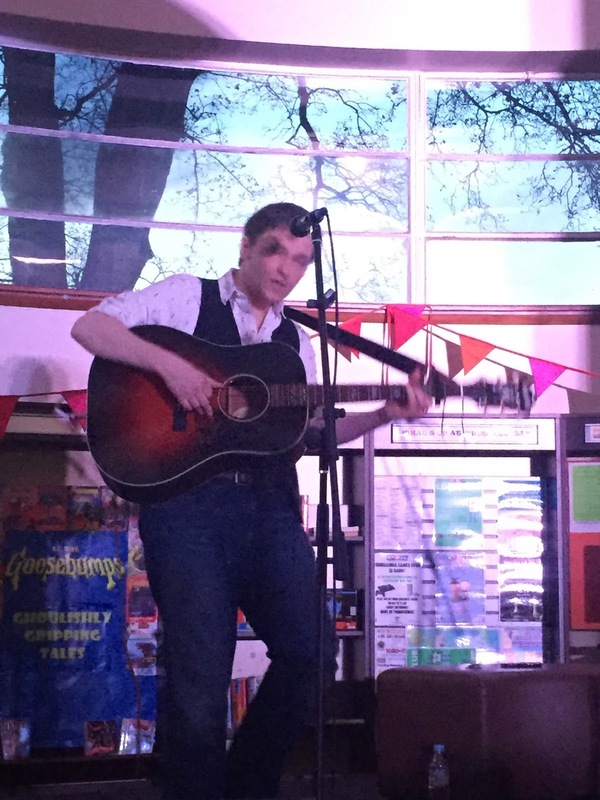 Highlights were aplenty from Hayes during his turn in the spotlight, on his return to a Glee Club venue in the Midlands, albeit swapping Birmingham for Nottingham on this second visit to our shores in nine months. The show was distinctly split between the gentler mellow acoustic moments and the occasional ones where the pace and volume was ramped up. 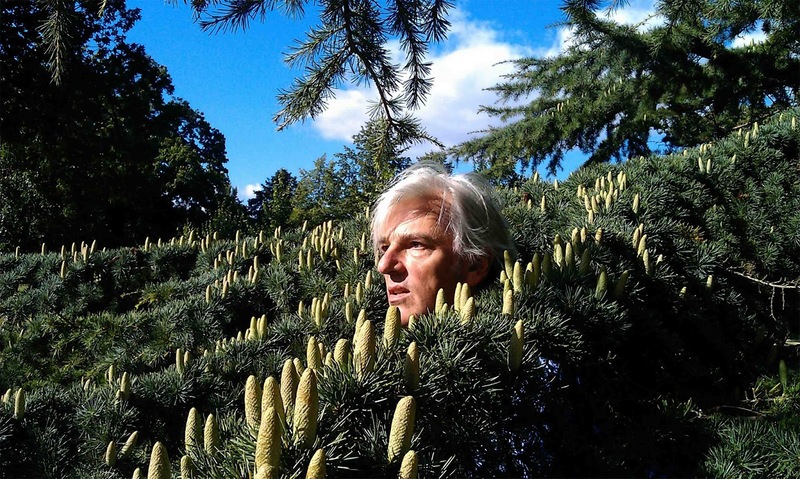 Four songs were lifted from the brand new album LOVERS AND LEAVERS, with the major focus on ‘The Magic Kid’, penned in honour of his son Eli. 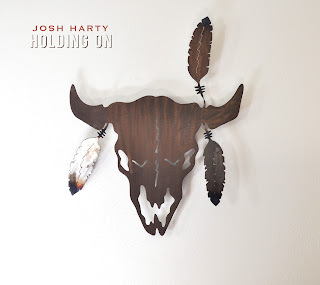 ‘Sake of the Song’, ‘Good While It Lasted’ and ‘The Love That We Need’, also showed that this new album is worth getting into even if comes across as a little different to his earlier material. The major inspiration for the set list were the two previous albums, with the popular ‘Drunken Poet’s Dream’ and ‘Bad Liver and a Broken Heart’ from TROUBLE IN MIND lining up as the encore numbers. The first of these had a slightly surreal introduction as Hayes imitated Bryan Adams who co-incidentally was the alternative draw for music fans in Nottingham on the evening. Just prior to the encore, the guys really rocked the joint with ‘Stomp and Holler’; likewise earlier in the set with ‘I Got a Gig’ and ‘Kmag Yoyo’. These two songs had entertaining introductions involving government backed LSD experiments and referring to a Texas coastal area as Redneck Riviera. Poignancy and irony were on the table as Hayes introduced his themed coupling of ‘Jesus and Elvis’ and ‘She Left Me For Jesus’. These illustrated the wit and emotive side to his writing as well as proving highly entertaining listens for the audience. Among the other songs shared to a decent Glee Club gathering was the Grammy nominated ‘Chances Are’ which proved that his writing doesn’t go unnoticed in more commercial circles as Lee Ann Womack cut an excellent version. ‘Girl Downtown’ always makes me smile with the line ‘pretty as a plate’, likewise the ‘easy listening’ reference in ‘Hard Out Here’. Throw in ‘Wild Turkey’ and ‘It’s a Shame’, and from memory that completes a significant set of songs to include in a show. Hayes Carll is an endearing artist, the writer of great songs and hopefully one who now believes in strengthening his international profile. His material is long lasting and there is ample evidence that the songs are set to roll for many years in the future. 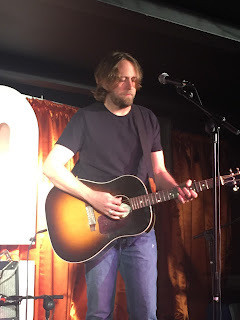 Connecting with the music of Hayes Carll is a wonderful experience and shows like this further embed the psyche of great American song writing with a British audience. 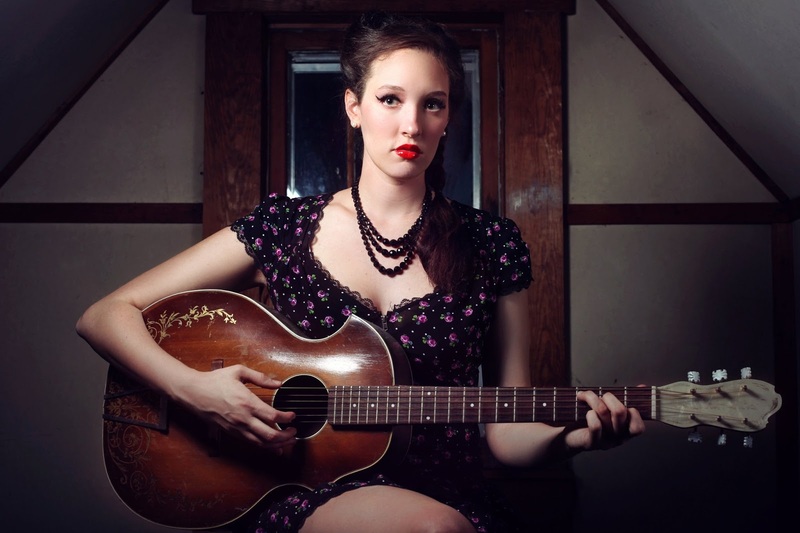 "Pitched somewhere between the folk-blues of Karen Dalton and the epic soundscapes and storytelling of Joanna Newsom. The Other Sun is a stunning piece of work." “Climb the air” is an EP of traditional material recorded by Hatful of Rain in late 2015.The songs included here started as material played at live shows amongst original ‘Hatful‘ compositions. The idea for the EP came from a desire to demonstrate how the band’s musicianship and song-writing has been influenced and inspired by folk music coming from the British Isles, crossing the Atlantic and back again." You know the night is turning into a good one when the first act ends with a Tim Buckley song and the main artist opens with one from the Warren Zevon catalogue. Not that this was an evening of cover songs, although the work of Bruce Springsteen and Tim O’Brien was also celebrated before the final curtain came down. 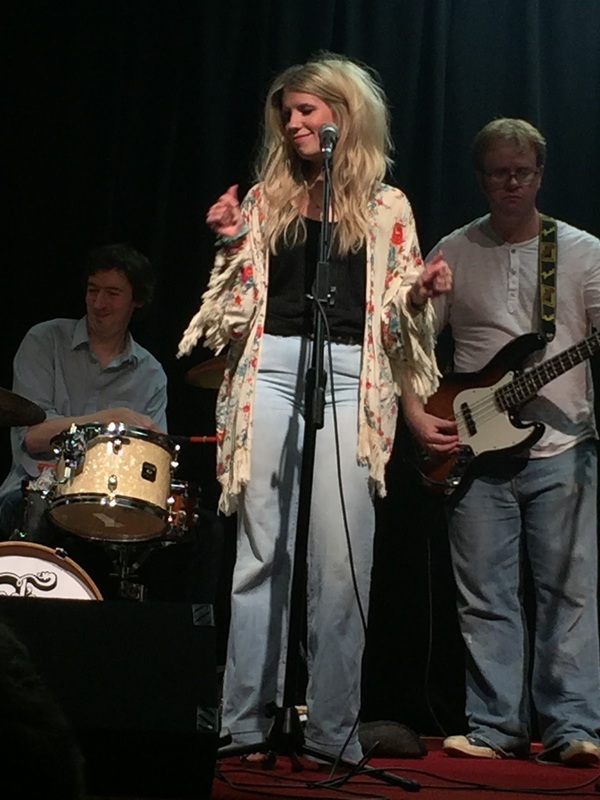 This show was entirely owned by the highly accomplished duo Kathryn Roberts and Sean Lakeman ably supported by a bright new folk starlet in Kitty MacFarlane. Across what were effectively three sets both acts excelled in the power of song, whether interpreting the traditional, covering the influential or primarily sharing the fruits of their song writing output. Good things were heard about Kitty MacFarlane prior to the announcement that she was going to open for Kathryn and Sean on this extensive tour. 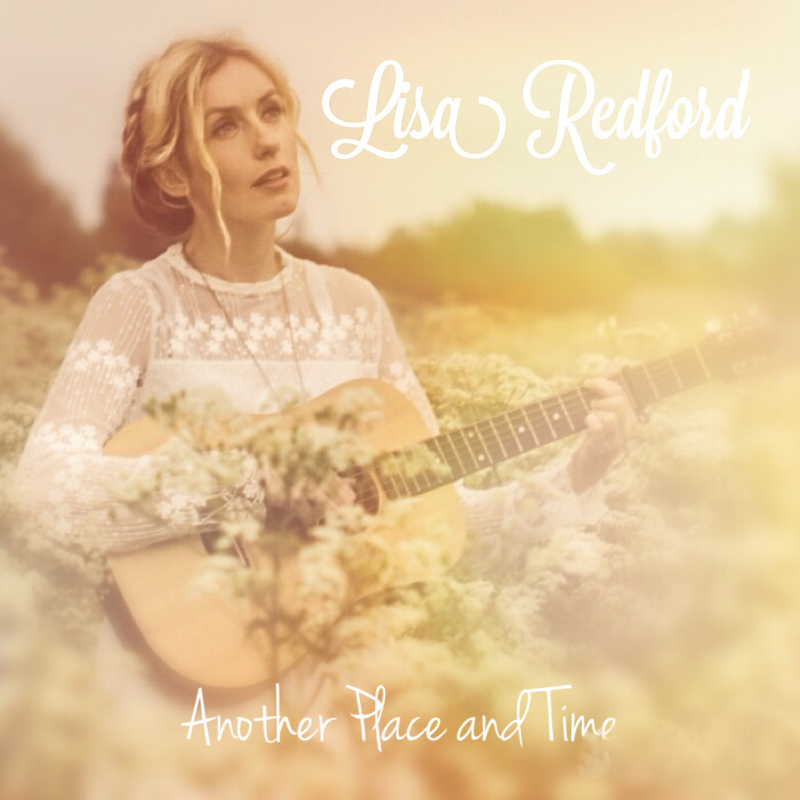 With a debut recording safely in a saleable format and literally minutes from hearing one of her tracks played on the BBC Radio Two Folk Show for the first time, Kitty was comfortably settled to maximise every minute of her half hour in the spotlight. She oozed with an air of confidence while delivering a bunch of softly sung and delicately played acoustic songs. In true song writing spirit, Kitty had an intuitive knack of capturing those ordinary moments and turning them into an articulate preserved memory. All five tracks from the recently released EP titled TIDE & TIME were shared with this Bromsgrove audience, of which four were original compositions. ‘Bus Song’ was probably the pick of these on first listen and this turned out to be the track that received the airplay. Kitty wasted little energy in wrapping her delightful vocals around each song in a reassuring way and displayed a stage poise showing a high degree of maturity for a performer still in her early twenties. There is a strongly felt suspicion that we are going to hear a lot more of Kitty MacFarlane and this short set was merely a taster for greater things. 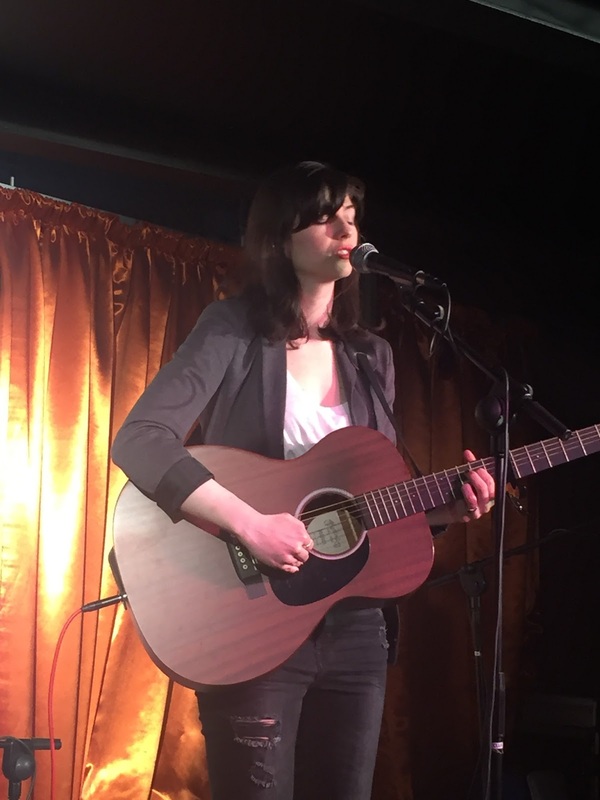 No sooner had Kitty finished off her set with a sincere cover of Tim Buckley’s ‘Song to the Siren’ then Kathryn and Sean immediately appeared with the intent to deliver two sets leaving just one interval break for the audience. Right from the off, the vocal volume was raised with Kathryn having a more powerful song delivery style to Kitty. The choice of song opener in ‘For My Next Trick I’ll Need a Volunteer’ by Warren Zevon was an interesting selection, but set the tone well for the remainder of the acclaimed duo’s lengthy time on stage. The centrepiece of their set list was a healthy dose of super tracks from the latest studio album TOMORROW WILL FOLLOW TODAY; an excellent record essential for any collection. 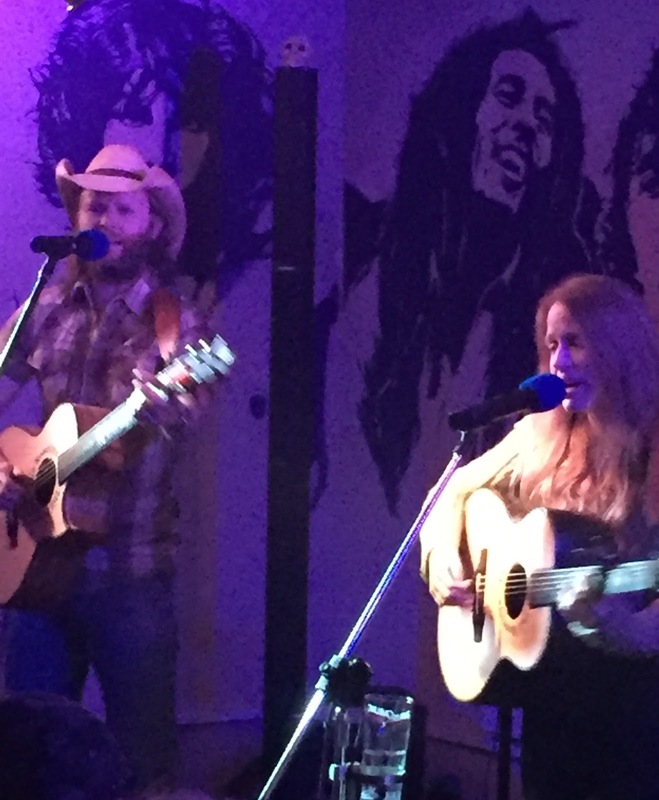 The attributes of Kathryn and Sean as a performing duo are extensive, ranging from an affable charm to merging the artistry of their individual musical talent. 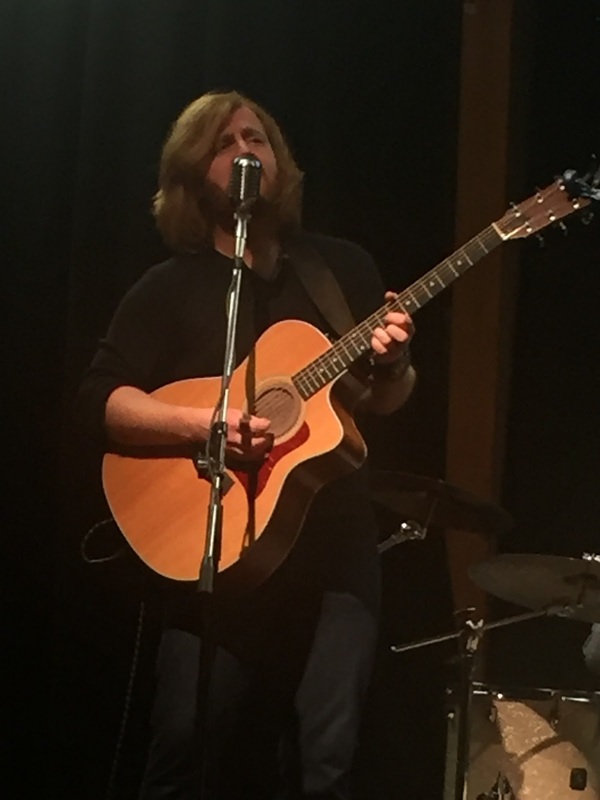 Sean uses his considerable guitar playing skills to provide a backdrop to Kathryn’s versatile vocals which are capable of matching the mood of the songs. Likewise when she moves to the piano, the canvas is filled with an evocative sound to pour emotion into the ballads that duly follow. A popular piece in this vein is ‘A Song to Live By’, and one designed for those moments when we all need a pick up. Aided by the innovative greetings card complete with song lyrics, this tune is fast becoming Kathryn and Sean’s most popular, but this is surely followed hot on the heels by the heartfelt account of a lonely whale in ’52 Hertz’. 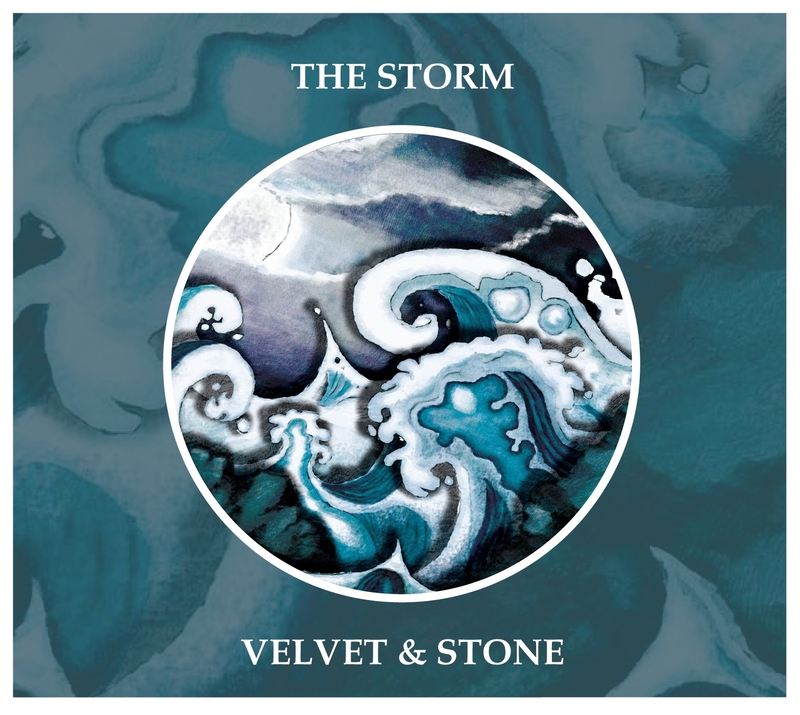 By association, background and general sound, Kathryn and Sean are right at the core of the British folk scene, yet there exists a strong degree of versatility in their influence to project a range of styles. There is a definite transatlantic feel to some of the songs performed and Sean did comment on the amount of time Kathryn and he spent Stateside several years ago. Amongst the songs featured in their pair of sets tonight was a cover of Bruce Springsteen’s ‘Matamoros Banks’ and a country sounding version of Tim O’Brien’s ‘Safe in Your Arms’, which was a request and acted as the encore number. Another American influence was the Appalachian version of ‘The Lusty Smith’, albeit a folk song to cross the ocean and back. Despite these observations, many of the songs come straight out of the folk mould, whether penning protest pieces like ‘Tomorrow Will Follow Today’, taking on the traditional in ‘Child Owlet’ or spinning a subject like Mrs Beaton’s cook book into a song titled ‘Dear Isabella’. There were dark numbers such as an alternative take on the mermaid mythology in ‘Rusalka’ and deep personal reflective songs like the ‘Wisdom of Standing Still’. The product of a Kathryn and Sean show is highly memorable, giving the audience plenty to think about and ponder long after the evening has been concluded. One of the evening’s more poignant moments was Kathryn spilling out memories of her youth in ‘The Ballad of Andy Jacobs’ and suggesting the mining community shifts of the eighties might well be replicated in the steel industry today. 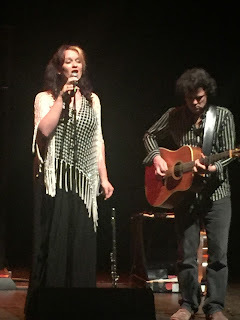 This was the second occasion of seeing Kathryn Roberts and Sean Lakeman live in the last six months and they are fast becoming one of my favourite acts on the folk circuit. Perhaps being more informed about their songs helped a second time and they are successful at leaving a positive impression. This performance, coupled with being introduced to the music of Kitty MacFarlane, will linger long in the memory and the Artrix Arts centre in Bromsgrove commissioned a real treat for fans of quality folk tinged songs. It was a case of similarities and differences with the dual line up presented at the Tower of Song in Birmingham this evening. Both artists appeared in the duo format and set about demonstrating why they are accumulating acclaim in the UK indie Americana sector. 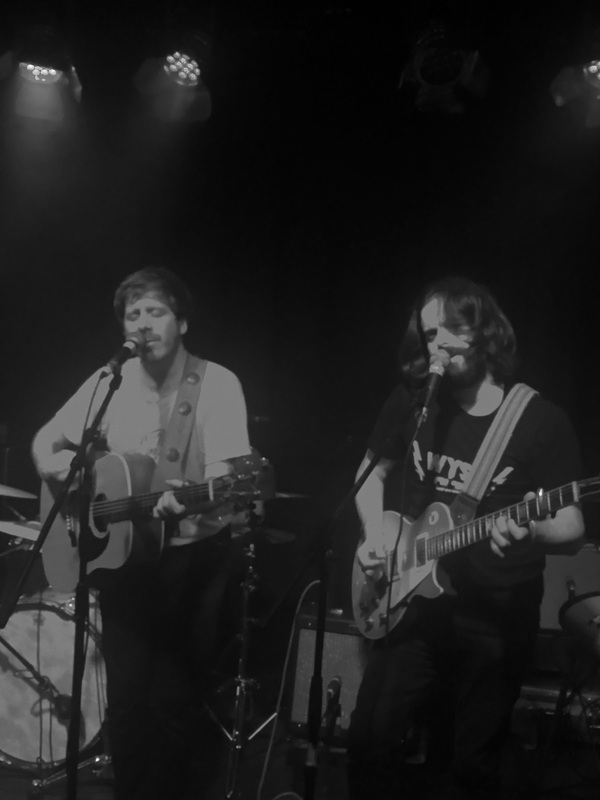 The promotion gave The Rosellys and The Black Feathers roughly equal stage time with the latter awarded the prestigious headline slot, although the evening had a double bill feel to it. The contrasts began with The Rosellys informing folks that this was in effect the launch date for a set of forthcoming gigs, while The Black Feathers announced that this return to Birmingham was effectively the final date of their album launch tour, with an upcoming American trip soon on the horizon for this Gloucestershire based couple. Musically each artist arrives on the Americana spectrum from a different perspective. The Black Feathers is heavily influenced by a folk style delivery, sprinkling a stripped back simple acoustic sound with the sparkling precipitation of gold dust harmonies. Aside from a number of studio contributions, The Black Feathers is entirely the vehicle for Ray Hughes and Sian Chandler to project the enormous depth of their talent. 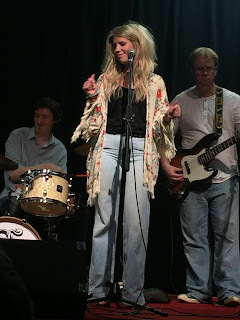 While being active on the circuit for a little longer in terms of shows and releases, The Rosellys hop from being the core duo of Simon and Rebecca to a bona fide band complete with drums and pedal steel, and an emerging role in backing a number of touring American artists on the shared Clubhouse roster. 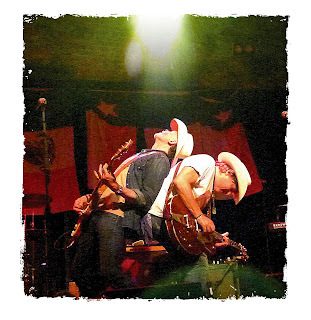 Musically they adopt the oxymoron moniker of British Americana and rarely shy away from a deep rooted US influence. Even going back to their duo roots for this evening’s show, Simon flitted between fiddle and guitar, while a family member played cello on a couple of songs. 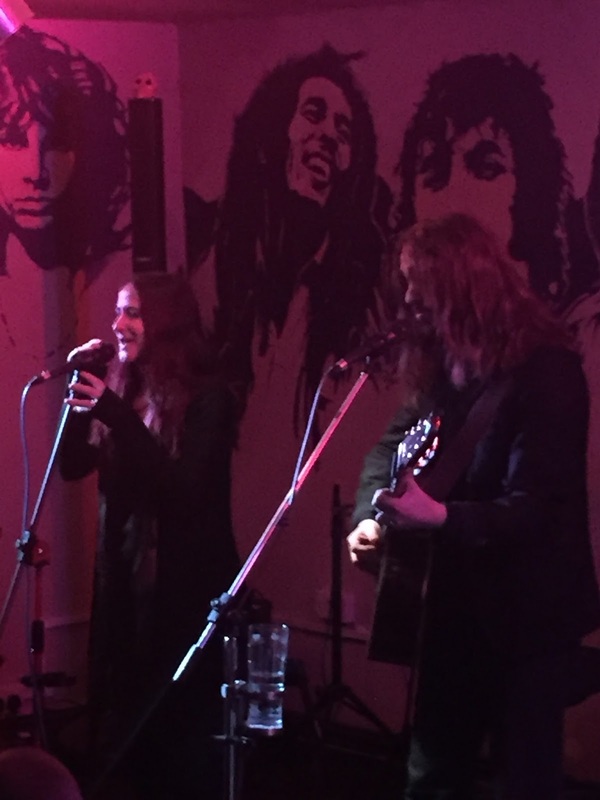 Needless to say, The Black Feathers was quite simply Ray’s acoustic guitar and Sian’s wonderful voice. 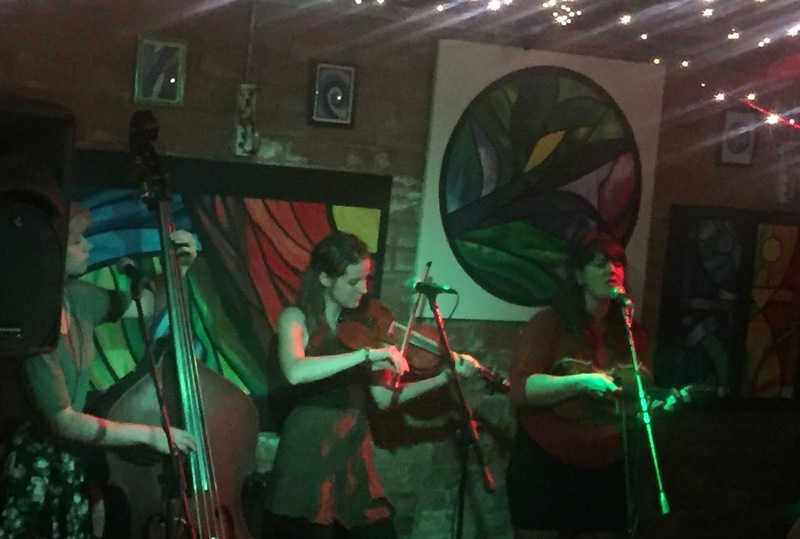 The Rosellys released their latest album THE GRANARY SESSIONS in the late summer days of 2015 and have spent a considerable amount of time promoting it via numerous live dates. A couple of songs from this record impressed during the fifty minutes they spent on stage this evening in ‘Asheville 1784’ and ‘A Thousand Miles’. Although The Rosellys have fleetingly crossed my path on the circuit over the last half a dozen years, this was probably the most focussed observation. Among their attributes are the evolving vocal range of Rebecca and the added diversity of Simon’s enhanced fiddle playing. The songs are generally ripe with ear pleasing melodies and this was extended to at least one new composition previewed during the evening. The profile of The Rosellys has notably increased in the wake of their tie up with Clubhouse Records and one of their upcoming high profile projects is to once again support the excellent Don Gallardo on a fair few of his UK dates this spring. The Black Feathers was first seen at this very venue a couple of years ago when they played a short set after a lengthy open mic session. Happily this follow up consisted of a longer time in the spotlight and a step up in the overall quality of the evening. 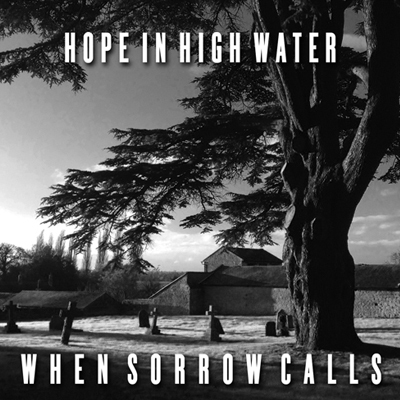 The duo’s debut album has courted some serious praise since its release earlier this year and SOAKED TO THE BONE is set flourish in the foreseeable future. A decent selection of tracks from the album made the set list headed by the unconventional opener ‘Goodbye Tomorrow’. A popular upbeat song from the record in ‘Down By The River’ was not surprisingly well received, but I felt it was jointly eclipsed by the delightful ‘Arc Light’ and the mesmeric ‘All For You’. This last number contains a remarkably catchy guitar riff which goes a long way to exemplify Ray’s acute skills in being the sole architect of The Black Feathers live instrumental sound. The real crux of what makes The Black Feathers tick is the intuitive harmonious chemistry between Ray and Sian. This straddles the standard and innovative, while being constantly engaging. Sian was slightly under the weather during this show, but this failed to mask the inner beauty of her vocals. The highest compliment is to eulogise how her vocals melt into each song and to categorically state that she extracts direct influence from the depth of her soul. Sian continues to develop the role of the stage voice-piece, cultivating a persona in the mould of Josienne Clarke. This slightly dark and ironic image fits perfectly with the theme of many of the songs and led to the duo covering the iconic classic ‘Spirit in the Sky’ in a creative harmony-packed gothic style. Twice Ray and Sian ditched the amplification to step off mic and complete the removal of any artificial barrier between artist and audience. The first occasion was to deliver ‘You Will Be Mine’ off their debut EP, and buoyed by this experience, duly repeated it for an encore version of Joni Mitchell’s ‘Big Yellow Taxi’. This crowned a highly enjoyable evening where both bands played a valuable role. The Rosellys are set to continue to pursue their almost evangelical trail of playing a brand of music very dear to their hearts and exploiting every opportunity that comes their way. The Black Feathers will continue to astound new admirers with their innate ability to merge the proverbial two into one and portray a talent in an enlightening way. In either case, Americana tinged music in the UK continues to roll along in healthy proportions. It was another case of ‘Boulder to Birmingham’ at the Kitchen Garden Café this evening, albeit there was no sight or sound of the Emmylou Harris classic. What we did have on offer was a highly talented quintet of musicians, once again leaving their hometown in Colorado, and on this UK tour paying a visit to the Second City suburb of Kings Heath. The Railsplitters are the latest in a long line of old time string bands to grace this venue and the evidence on show suggested that they are up there with the best. Throughout this twin set show, the band was rarely shy on attempting to re-define the scope for the type of music they love with sporadic references to pop grass, new grass, Colorado green grass and occasionally offering defiance to the bluegrass police. 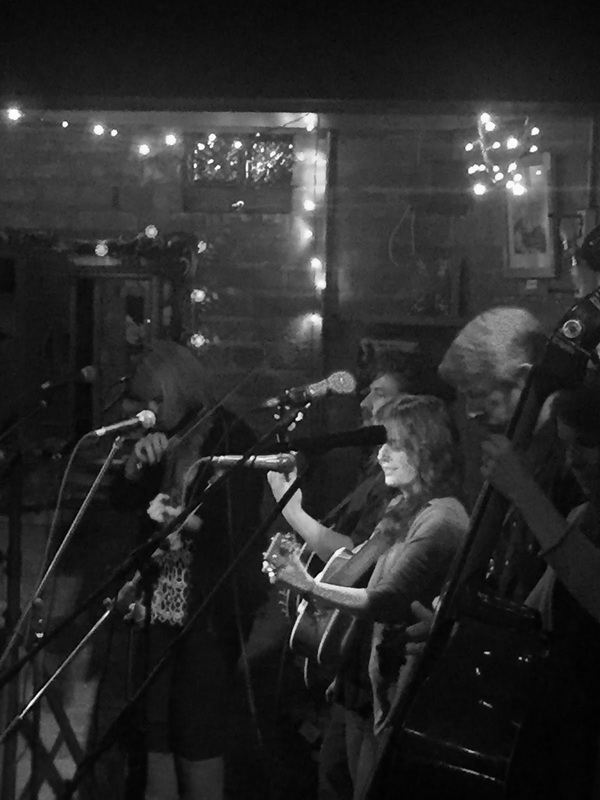 Putting sub-genre subtleties aside for a moment, the chosen gathering at the Kitchen Garden Café was ultimately privileged to listen to a procession of super sumptuous sounds from the full range of fiddle, banjo, guitar, mandolin and double bass. 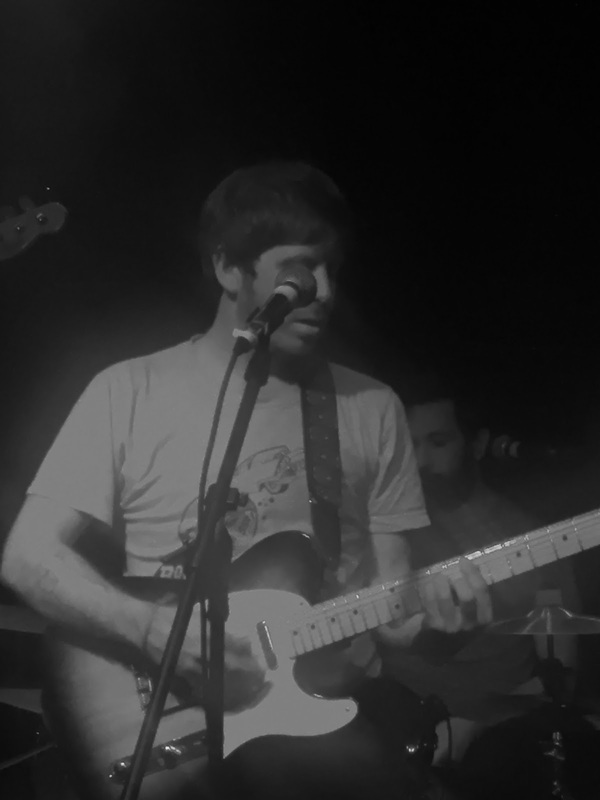 While Boulder, Colorado is the base for The Railsplitters, the band members have gravitated to the Rocky Mountains from places as far away as Mississippi, Michigan, Alaska and, even Brazil was mentioned. The journey to Birmingham for this show was a little less on the mileage chart with their previous port of call being a gig at the American Museum in Bath earlier in the afternoon. 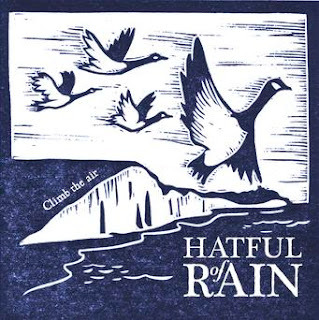 In fact, two shows in one day had the band buzzing with an equal spread of irreverent chat keeping things light hearted during the song breaks, often necessitated by the obligatory tuning, especially for the banjo.The song scale for The Railsplitters was primarily based on their two studio albums to date, sprinkled with a smart selection of contrasting covers. It was of little surprise to hear the band cover an excellent Bela Fleck fiddle tune (‘Down in the Swamp’) and a Dillards number (‘Whole World Round’), but more so to steam full ahead with Buddy Holly’s ‘Oh Boy’. The latter was the guilty pleasure of bassist Leslie Ziegler, while the first of this trio proved the perfect vehicle for the fiddle playing of Christine King to excel. These two musicians may have been positioned on the flanks of the stage line up, but were core to the whole sound of The Railsplitters in full play. Next to these two ladies were the two men in the band, namely banjo player Dusty Rider and Peter Sharpe on mandolin. Both these fine musicians were the architects of many of the band originals with Peter being credited with amongst others the song ‘Boarding Pass (That’s the Way It Is’)’ from their 2013 self-titled debut album. While the harmonies were aplenty, Dusty did a fair amount of the solo vocals in tandem with Lauren Stovall who was also responsible for the guitar work in this musical ensemble. If a focal point for The Railsplitters had to be anointed then Lauren would probably get the nod, however the great British political term of ‘first among equals’ is a more suitable description of the band. 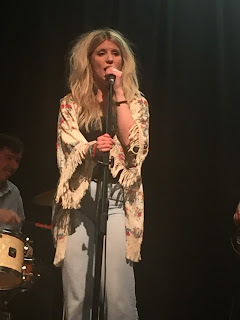 Apart from the bulk of the lively chat, Lauren impressed immensely with her vocal contribution which had more than a tinge of Southern class especially on the standout song of the night ‘Jackson Town’, referencing her Mississippi roots. As indicated earlier, the evening rolled out as a two set gig with the band active selling CDs, both in the interval and at the end. Two songs that further impressed in the first half included the traditional tune ‘The Cuckoo’ which raised much debate whether it had its roots in the UK or the US. 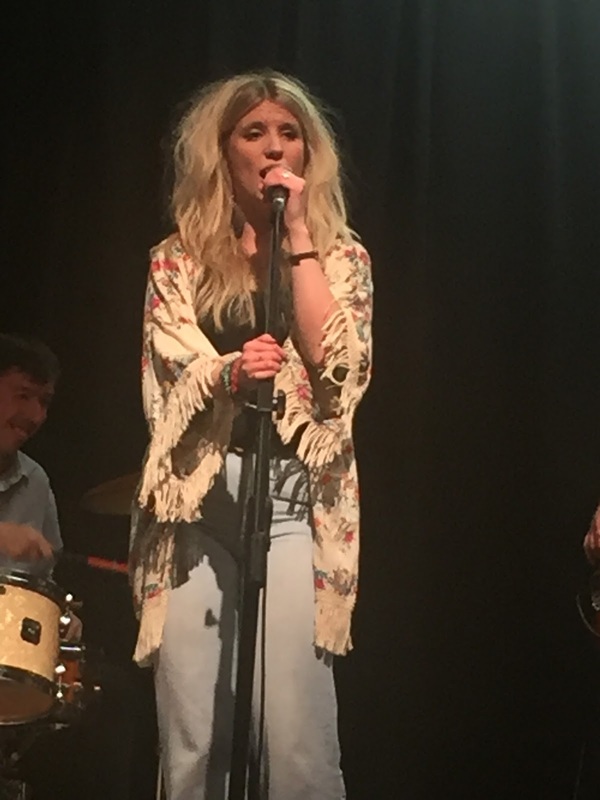 The other was a Katie Bowser song from Nashville going by the name of ‘Where You Are’. There were numerous stories attached to many of the songs especially ‘The Estuary’ in the second set and the Leslie composition ‘Blue Moon’. Two other traditional songs worthy of a mention came in the final stages of the evening in the guise of ‘Bright Sunny South’ and the inevitable encore piece ‘Fly Around’, complete with the exaggerated line ‘crazy’ exemplifying the band’s desire to end on a high note. This Birmingham date, which evolved into a highly enjoyable evening, was in the early stages of this tour for The Railsplitters. The indication was that the band was beginning to hit their stride and this bodes well for folks catching them later in the tour. Alongside their debut album, the band was also selling copies of the 2015 album THE FASTER IT GOES with many songs from this release featuring during the show. It was a pleasure to witness a positive, vibrant and accomplished band play a style of music, authentic in its attention to detail yet progressive in its interpretation. Boulder to Birmingham may be a long way, but metaphorically they were in each other’s pockets this evening.